Odette really offensive Mage hero. You can get more Magic Damage for her. So you will destroy the enemy team. 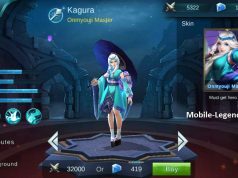 Pick Odette when your team need mage hero. 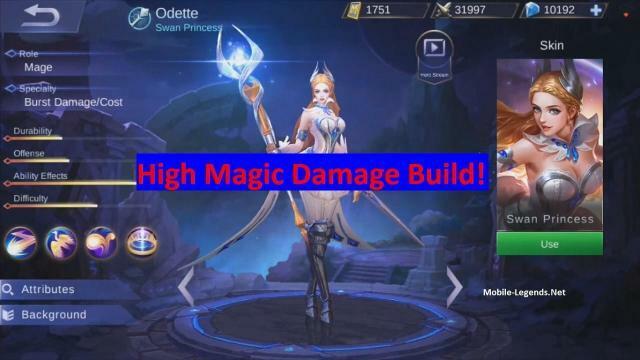 Don’t forget Odette is not durable with this High Damage Build, you should buy this items when your team has already tank etc. u sure with 3 bloodwings? 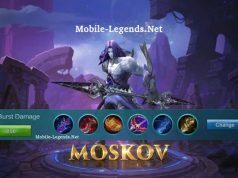 I thought one unspoken rule of MLBB is never take more than one of the same item?